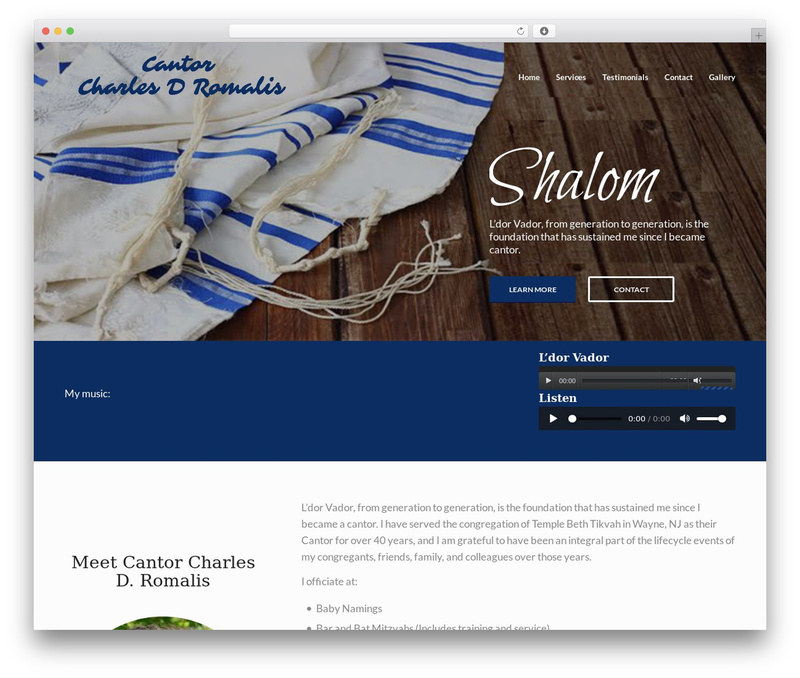 Cantor Charles D Romalis in Wayne, NJ offers many Jewish religious services. Wedding officiant, baby namings, funerals and unveilings. Call now.